Call 1-800-978-2022 for more info - Maryland Home Warranty. Does your monthly budget allow for expensive home repairs? If not, a home warranty plan is right for you. Perhaps you have an elderly parent on a fixed income, or are a landlord with a rental property? Our plans are a perfect solution when extra help is needed for home repairs. Whether you are a young family just starting out, or simply want to have peace of mind when it comes to your appliances, there is a CP™ home warranty plan right for all households. For starters, none of our plans have a deductible or service call charge! We also offer diverse monthly and annual plans for home buyers as well as homeowners. CP™ protects every part inside the appliance, so you never have to wonder which parts will be covered. We encourage you to check out our unrivaled reputation through the BBB, where we have an A+ rating. When selecting your home warranty plan, choose a company you can trust to deliver what is promised! Call 1-800-978-2022 for more info - Maryland Home Warranty. Maryland is a state located in the Mid-Atlantic region of the United States, bordering Virginia, West Virginia, and Washington, D.C. to its south and west; Pennsylvania to its north; and Delaware to its east. The state's largest city is Baltimore, and its capital is Annapolis. It has three occasionally used nicknames: the Old Line State, the Free State, and the Chesapeake Bay State. 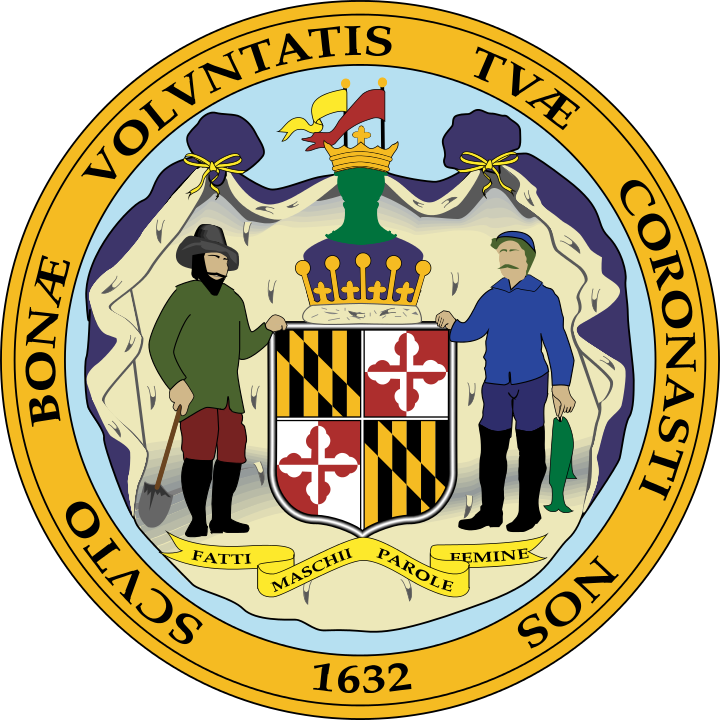 One of the original Thirteen Colonies, Maryland is considered to be the birthplace of religious freedom in America, when it was formed in the early 17th century as an intended refuge for persecuted Catholics from England by George Calvert. George Calvert was the first Lord Baltimore and the first English proprietor of the then-Maryland colonial grant. Maryland was the seventh state to ratify the United States Constitution. Maryland is one of the smallest states in terms of area, as well as one of the most densely populated states with nearly 6 million residents. With its close proximity to Washington, D.C., and a highly diversified economy spanning manufacturing, services, and biotechnology, Maryland has the highest median household income of any state. Call 1-800-978-2022 for more info - Maryland Home Warranty.